While the cost of highly qualified intellectual labor in advanced economies such as The USA is constantly increasing, the maintenance of IT departments requires huge outlays. In order to reduce it, the smart choice is to transfer some part of in-house software development work abroad. Such an approach to doing business has been used by many companies for decades. The list of those, who successfully outsourced their software development is full of both tech giants and small startups. 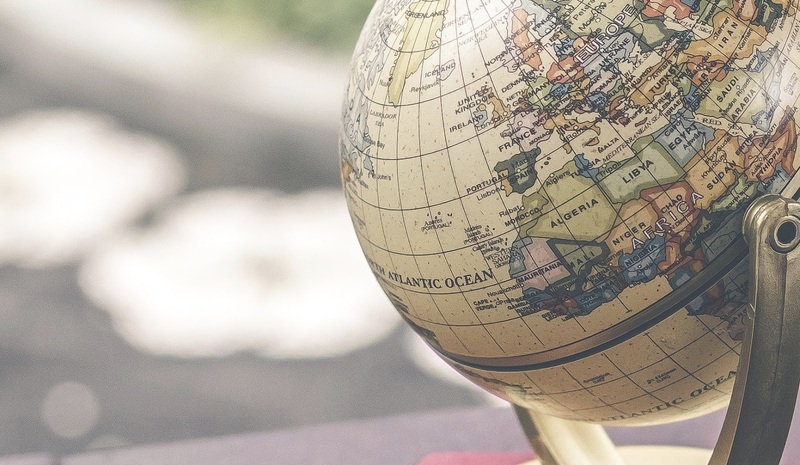 In 2019 IT outsourcing is new normal for tech entrepreneurs across the globe. Probably another factor why tech outsourcing become so popular over the years is the fact that good software engineers are not easy to find. Usually, there are more vacancies than available professionals, so having an outsourcing partner in a location like Ukraine, where the IT industry is booming, gives you access to a large talent pool. The Ukrainian IT industry employs around 120,000 highly skilled specialists. Their number is constantly increasing and according to the forecasts of market experts, by 2025 it can even double. Ukraine which is top outsourcing destination as claimed by Silicon Valley CEOs and 1st outsourcing market in Eastern Europe still shows great potential. The largest Ukrainian cities such as Lviv, Kyiv, Dnipro, Odesa are vibrant IT hubs, where a number of tech events, conferences, workshops and training programs take place. Ukrainian IT companies are actively collaborating with local universities to improve the technical education system. That is why now Ukrainian students have the opportunity to get a master’s degree in such cutting edge technologies like AI, Machine learning or IOT. One of the advantages in partnership with Ukrainian companies is the convenient location. For instance, KeyToTech head office is located in Lviv, which is approximately 3 hours flight from the main European business centers such as Amsterdam and Berlin. For North American companies having an outsourcing partner from Ukraine means an opportunity to function round the clock since Ukraine has a 7-hour time difference with New York. Ukrainian custom software development companies have a reputation of well-trusted vendors and the country itself proven to be safe outsourcing destination. 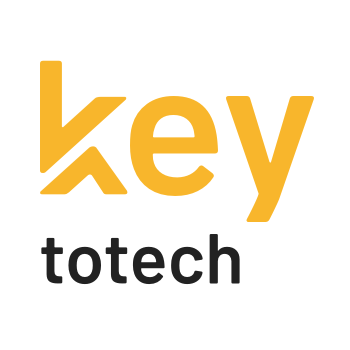 In KeyToTech we ensure the confidentiality and data protection of our clients, following the best security practices according to international laws. Therefore, tech outsourcing as an entrepreneurial philosophy made a world difference in the optimization of business processes. Among benefits, probably one of the most important is the ability to focus on the core of your business while tech professionals managing the rest. Next PostWhich IT Outsourcing Engagement Model Is Best For Your Project?